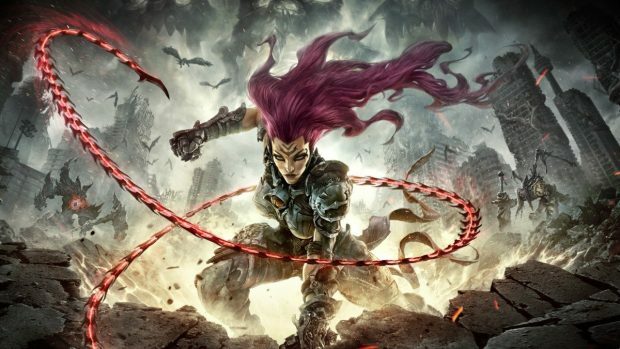 We are getting new Darksiders 3 information with each passing day and Gunfire Games has confirmed that Fury will have the strongest arc so far. 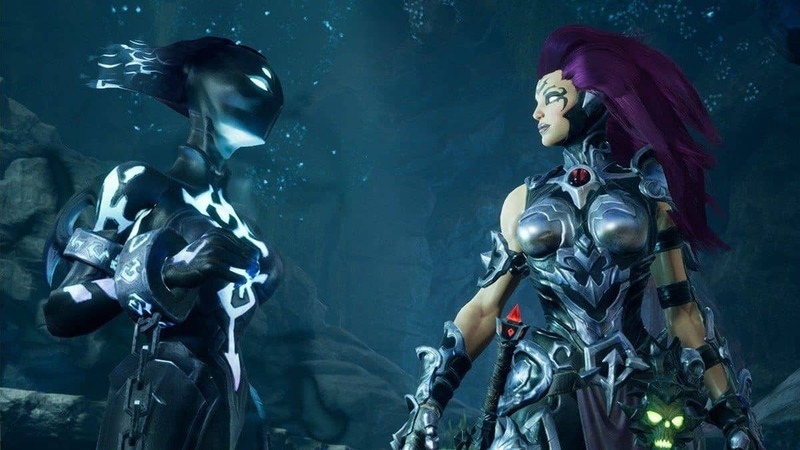 The devs also said that Darksiders 3 will move the needle in terms of storytelling and you can also expect to learn more about the end of Darksiders 2. The previous game was left at a cliffhanger where Death had to make a choice between bringing humanity back or resurrecting his Nephilim brothers. we might get more information about which choice death went with. 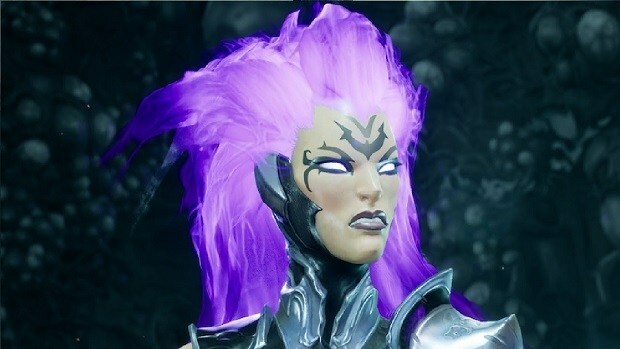 In Darksiders 3, Fury will be taking on the seven deadly sins and while we have already seen Sloth, Wrath has also been confirmed to be a part of the game. Each time you take down a deadly sin the enemies will become tougher and the game will become a bit harder. Playing Fury requires a bit of precision but the counter system that has been implemented in the game is very satisfying indeed and makes things a little easier. The counter mechanic takes a while to get used to and each enemy is countered a bit differently, so that is something that you will need to figure out. Fury is a ranged character, unlike the previous heroes that had melee weapons. This will present to be a challenge but there are some details that have not been revealed yet and we have seen Fury use other weapons including a sword. Devs have already talked about how the game will have a grand clockwork design and we can see how that is implemented in the gameplay. The leveling up system is pretty simple. 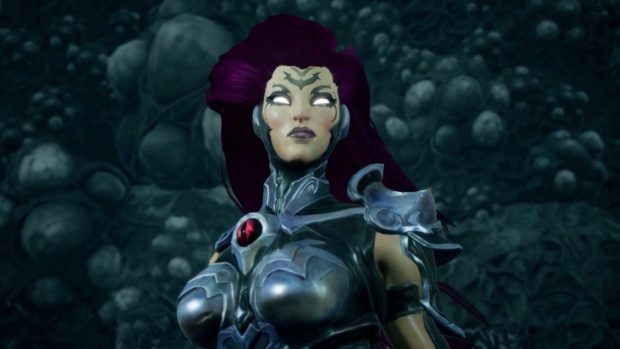 You will be required to collect souls and they can be used to level Fury up and gain different abilities. 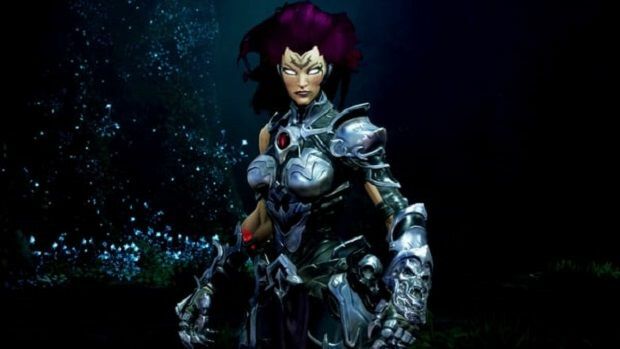 Talking about abilities, Fury has some elemental forms that help solve puzzles and can be used in combat as well. The fire element has been shown off which increases resistance to heat and allows Fury to walk through lava. Each new element also gives Fury access to a new weapon so you can expect to be able to use a couple of elements as you progress through the game. 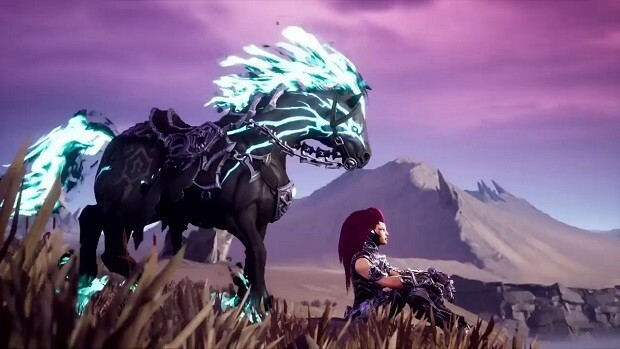 It is safe to say that when it comes to Darksiders 3, the devs have been able to keep the pillars of the game that we love intact but have also been able to bring the game up to speed as the game not only looks but feels modern as well. 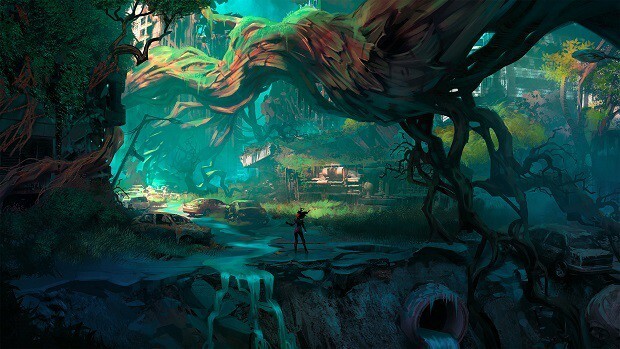 Darksiders 3 has loot and fast traveling like the previous games and if you need to catch on the lore then you should check out our Darksiders recap till the point where Fury comes in. There is also a $400 collector’s edition that you might be interested in if you are a fan of the franchise. 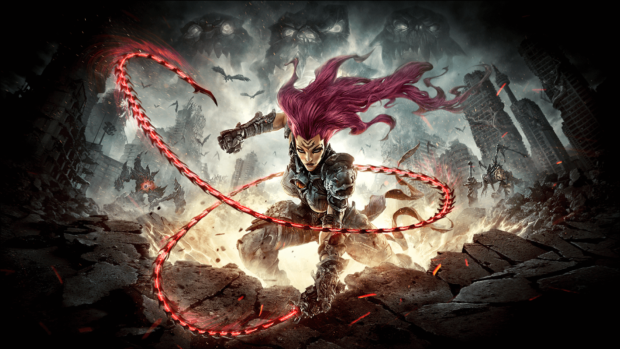 Let us know what you think about Darksiders 3 and whether or not you are interested in playing the game when it comes out.